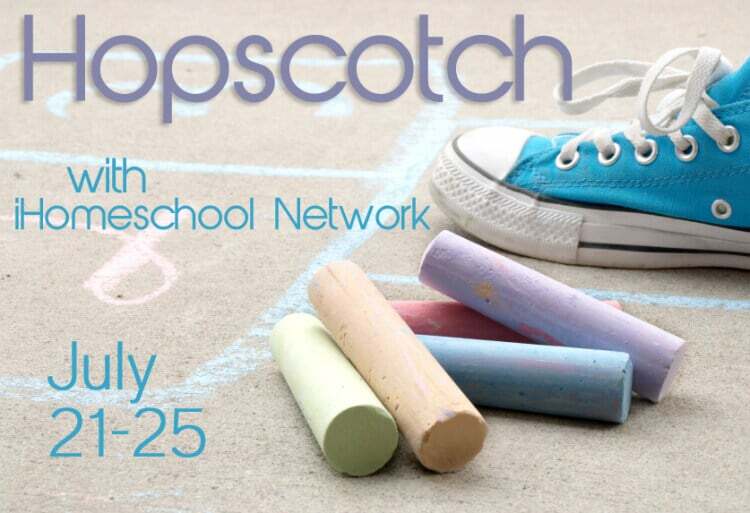 Today we will be taking a look at how to include fine motor skills in your toddler and preschoolers homeschool day. 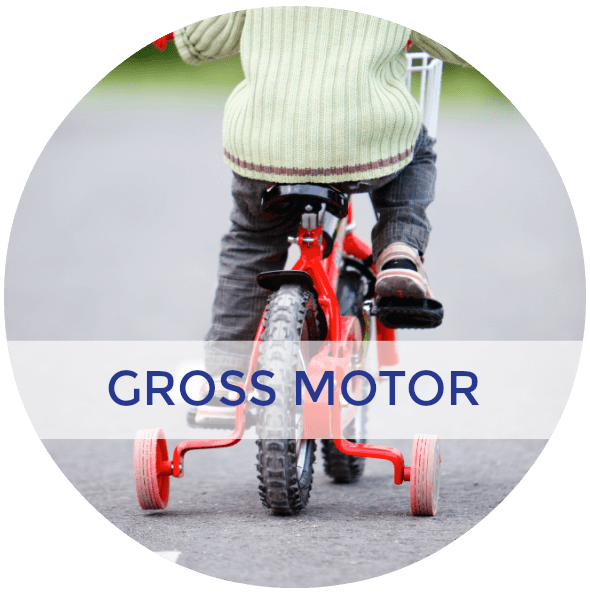 What you may not realize, is that fine motor skills start to develop almost at birth. 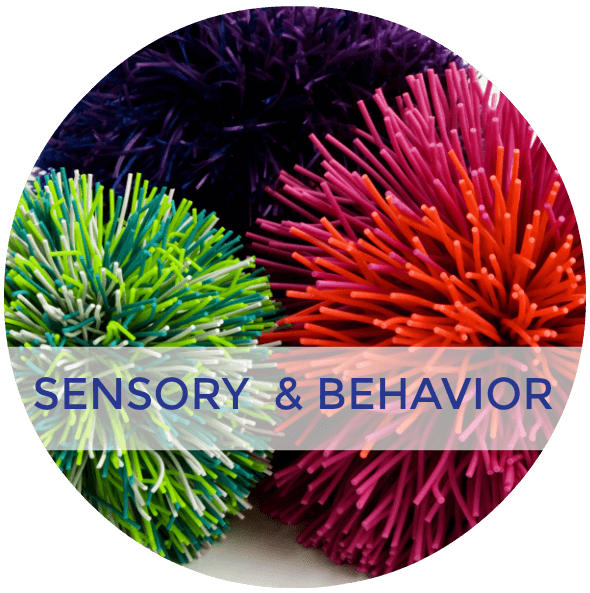 By 3 months old, a baby is learning how to reach out and grab a hold of items that interest them. 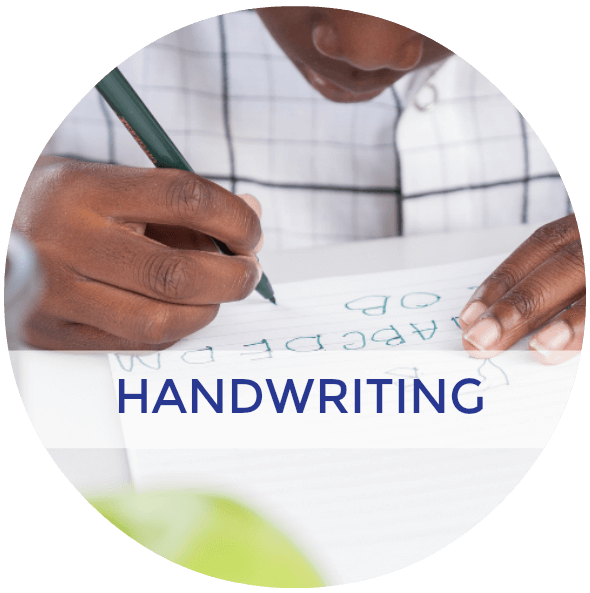 This is the beginning of fine motor skills. 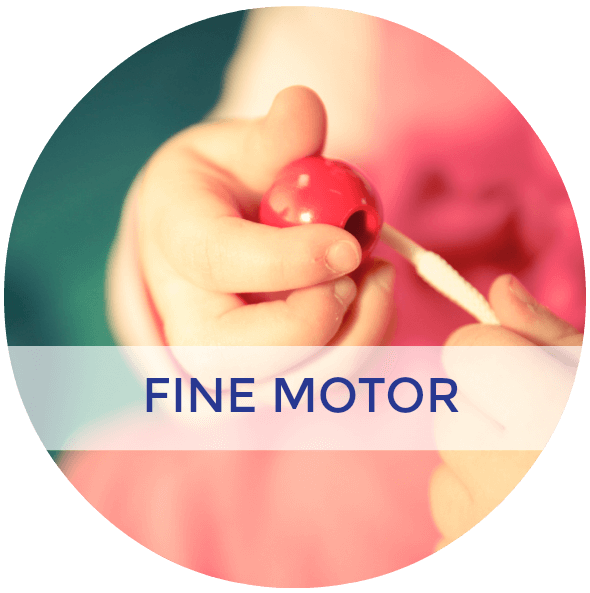 Fine motor skills also develop in a developmental sequence. 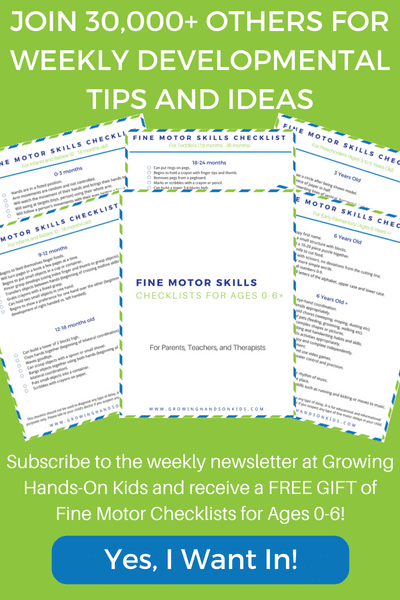 I have a great free printable that I offer here on GHOK that lists all the age appropriate fine motor skills your child can do. 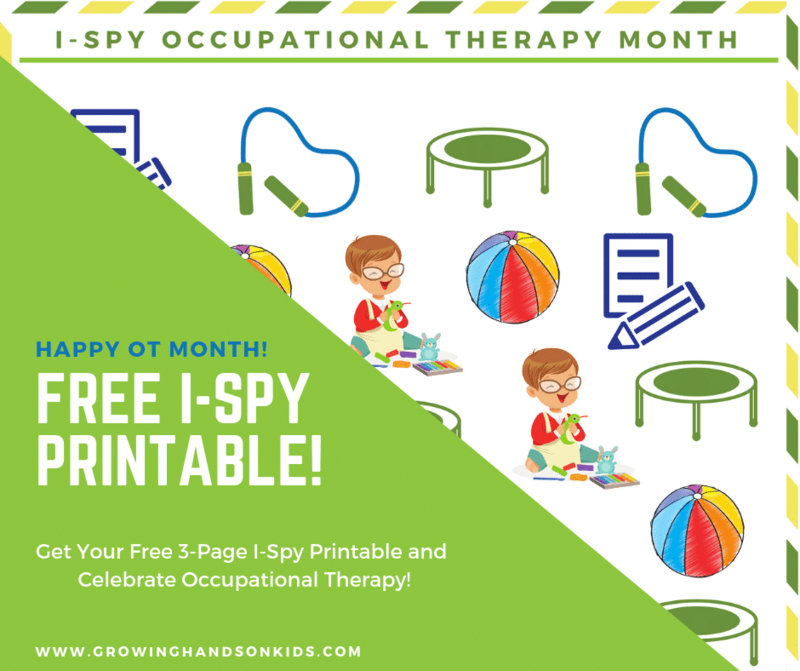 You can head over to that post to grab it: Typical Fine Motor Developmental Milestone for Ages 0-6. 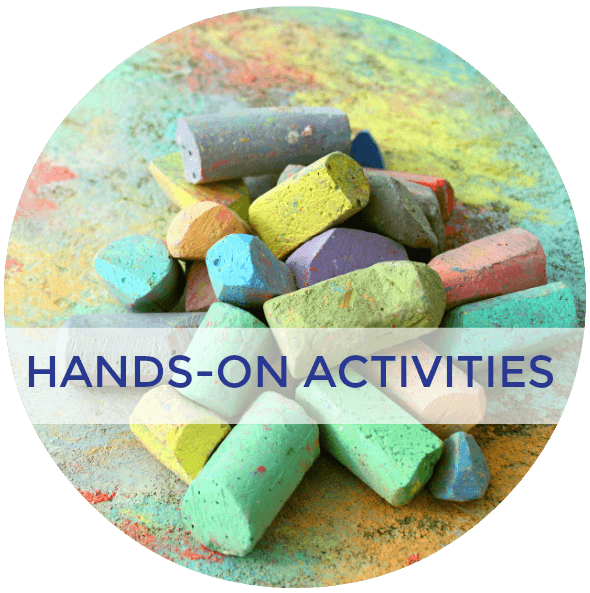 If you are wondering what types of activities to include in your day, I have a couple of great resources for you. 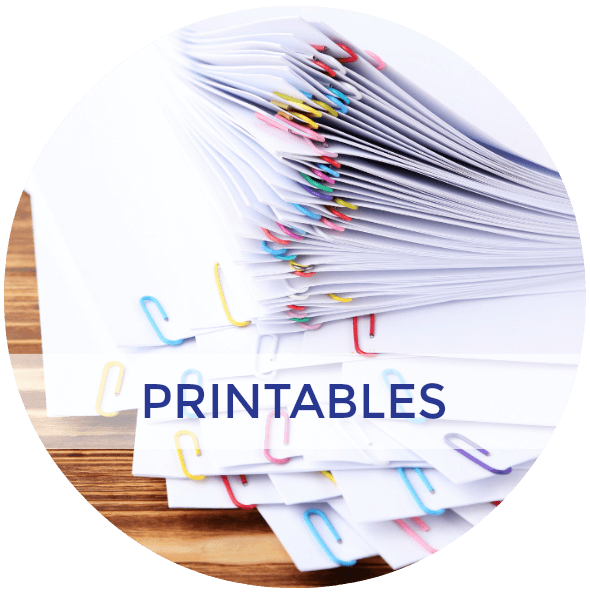 Click on the graphics below to get the free printables with lots of fine motor ideas. 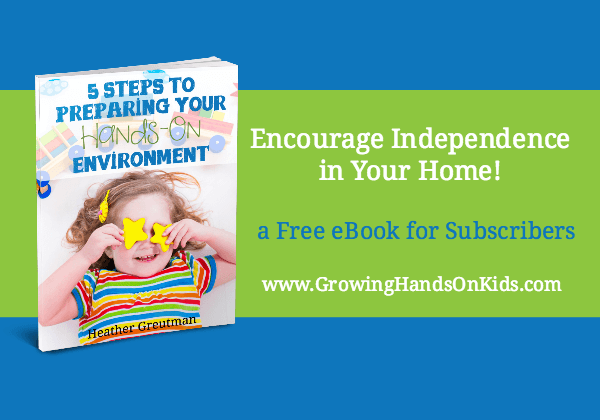 To find the rest of the posts in this series, head over to the 5 Days of Homeschool Tot-School and Preschool landing page. 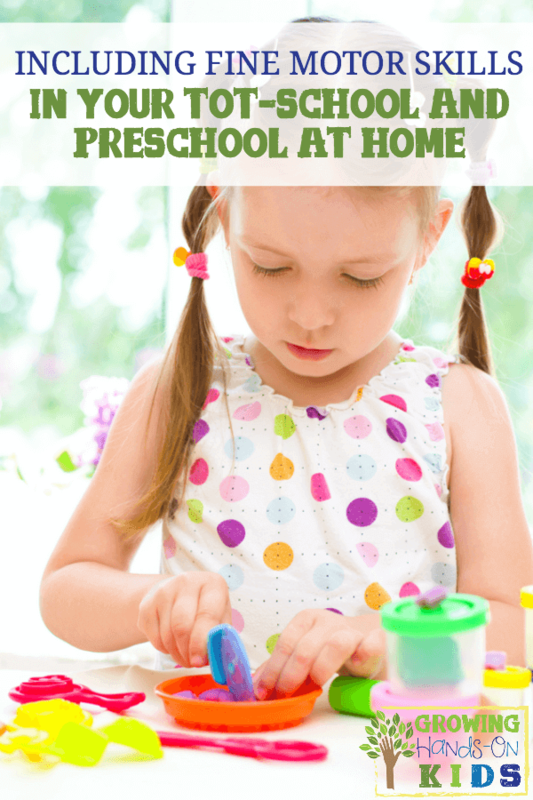 You can also check out my Fine Motor Skills for Babies (0-2) and Fine Motor Activities for Pre-k (Ages 2-6) on my Pinterest boards. 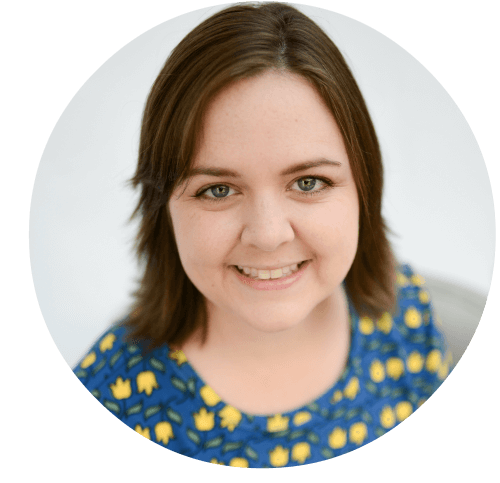 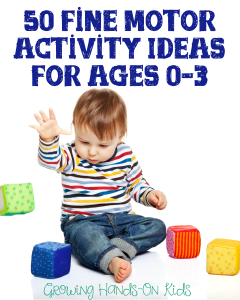 Follow Heather G. | Golden Reflections Blog's board Fine Motor Skills for Babies on Pinterest. 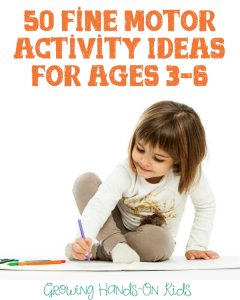 Follow Heather G. | Golden Reflections Blog's board Fine Motor Skills Prek & Up on Pinterest.